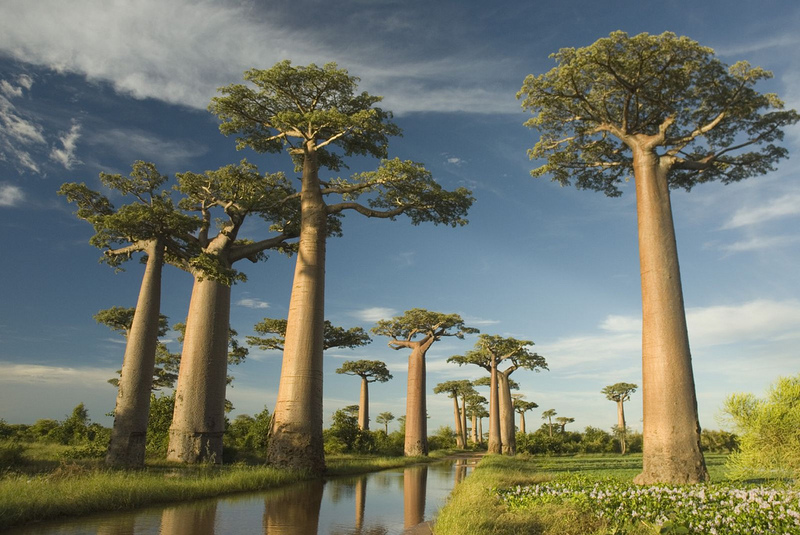 Madagascar’s Trees— Bizarre and Other-Worldly Looking | Good News Tree Service, Inc. 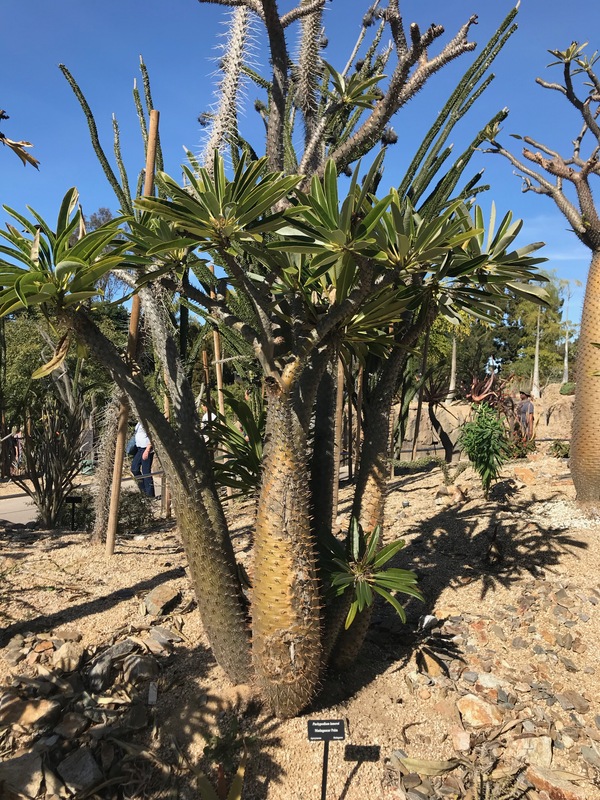 Ever been to Madagascar, the earth’s fourth largest island just off the southeastern coast of Africa? 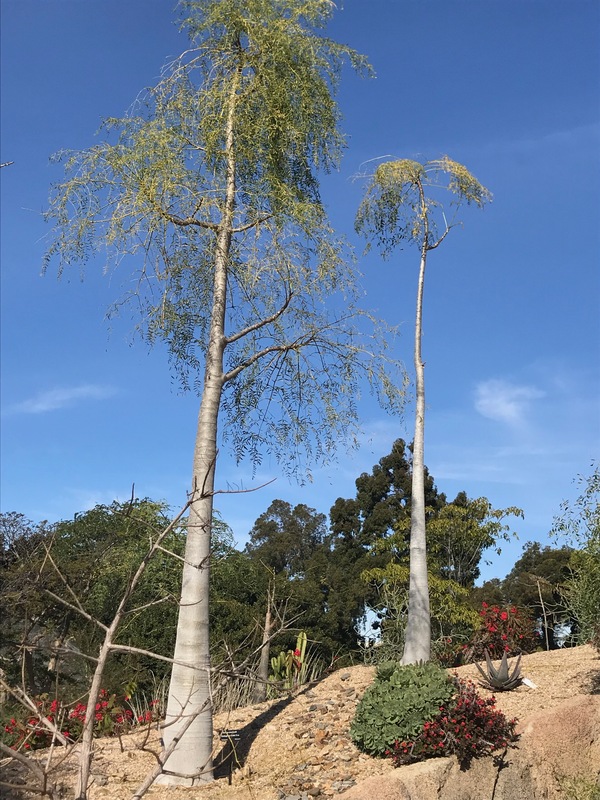 Neither have I. 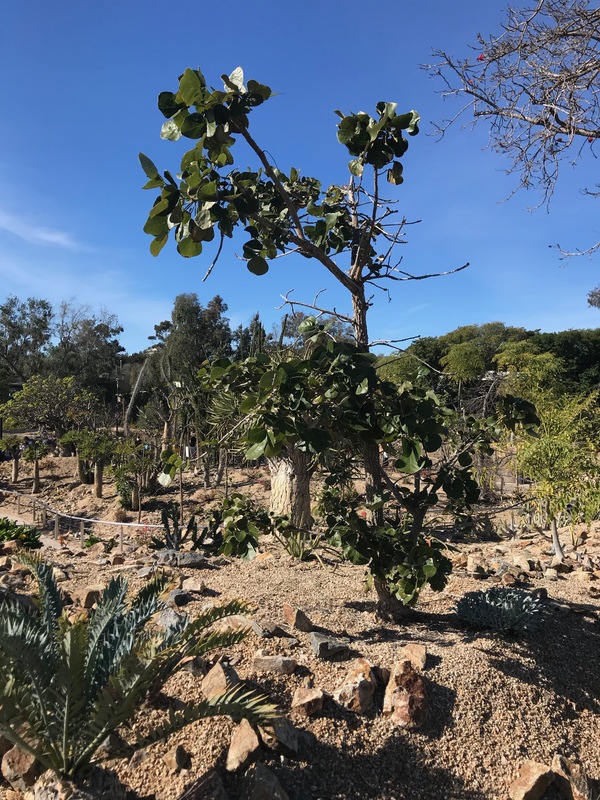 But recently I trekked, or more correctly, strolled through the weirdest bunch of trees in my life—a Madagascarian forest. 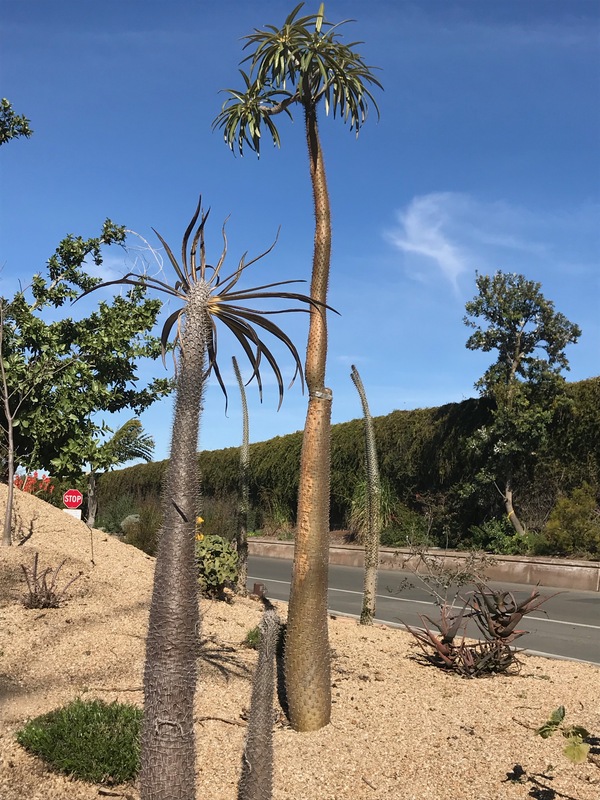 These other-worldly trees, look like come out of sci-fi movie or something. 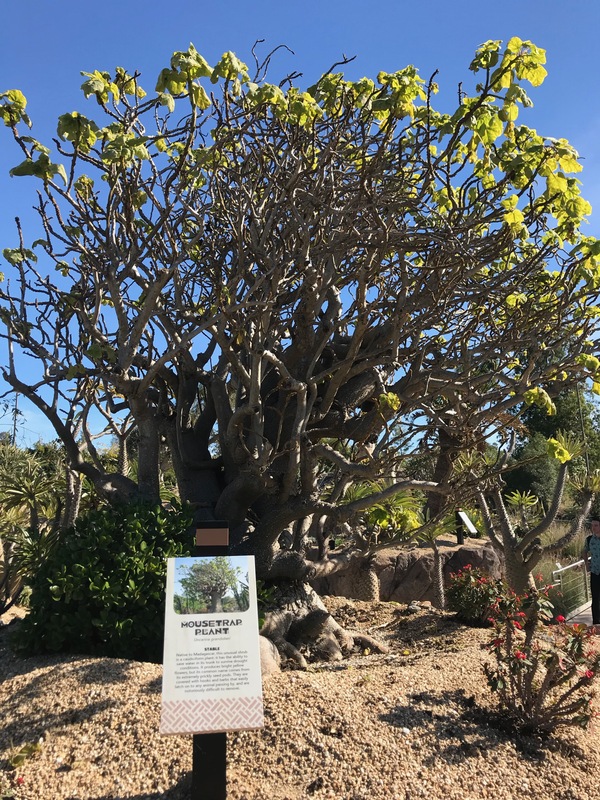 They’re some of the world’s rarest and most endangered trees, and are featured, of all places, at the San Diego Zoo’s Africa Rocks Exhibit. 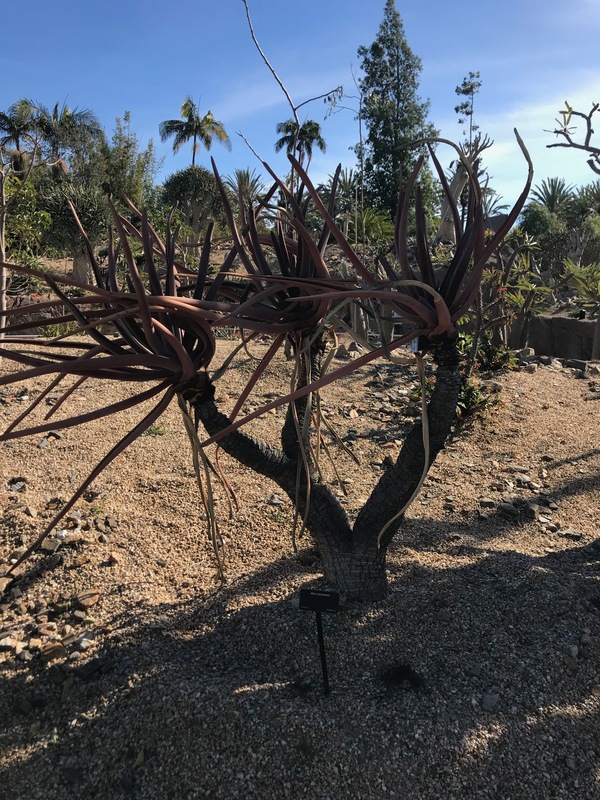 Finally, here are some more crazy exotic trees and plants from Madagascar that I’ve failed to identify. 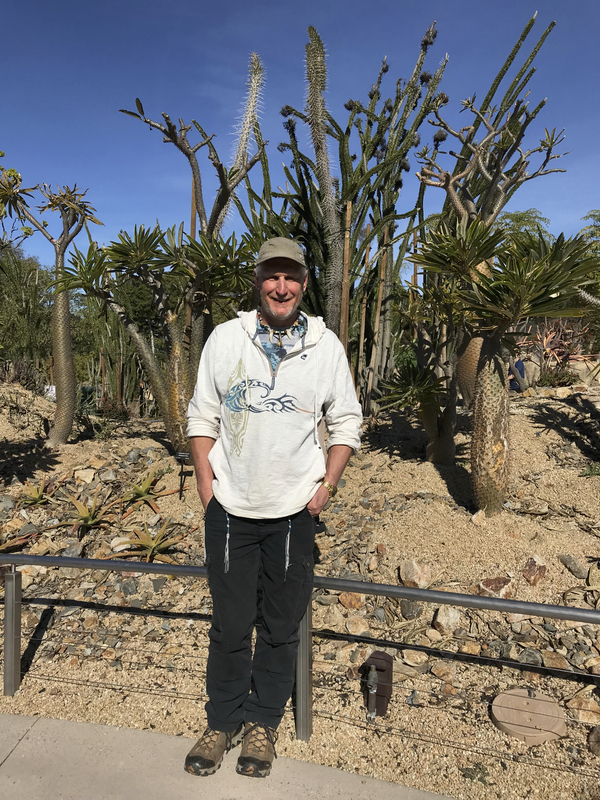 Just to prove I was there, here’s a picture of me. 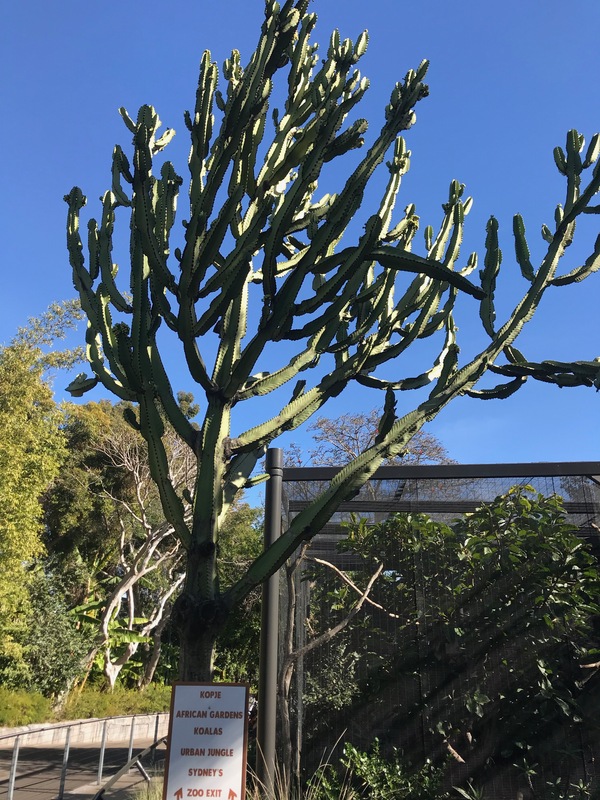 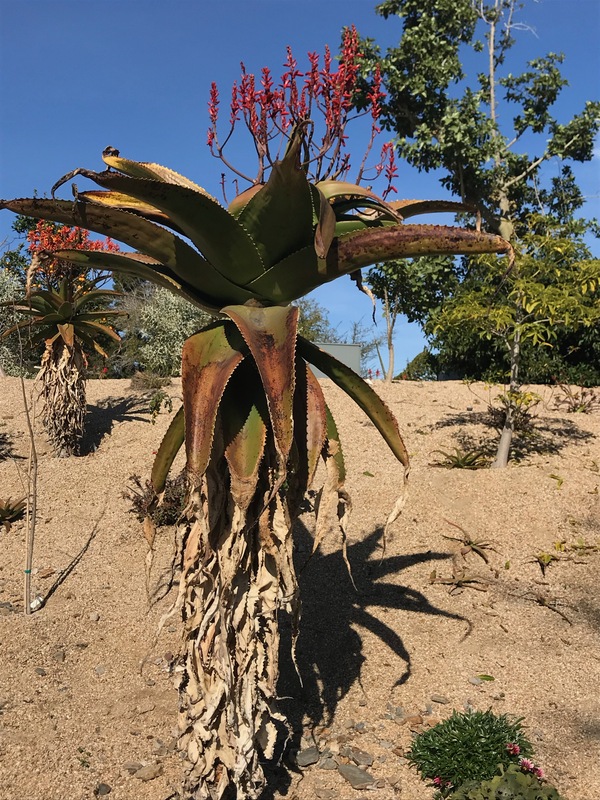 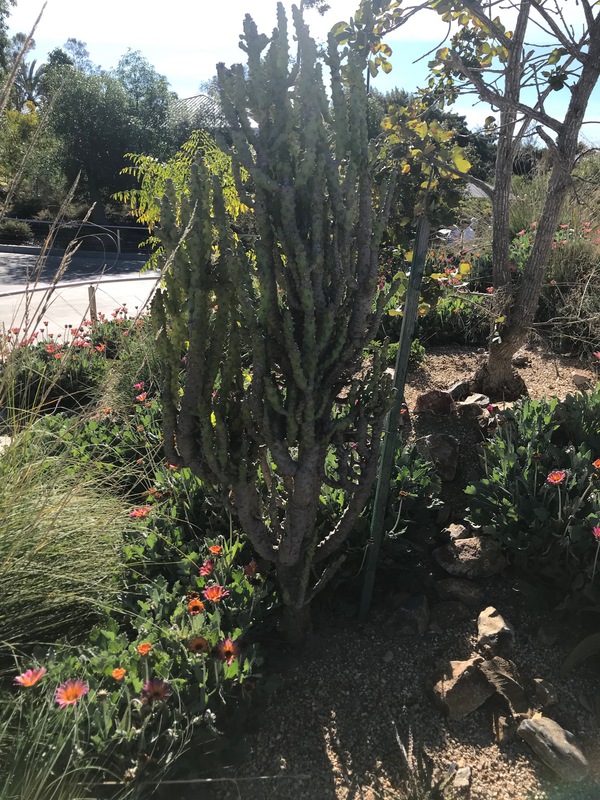 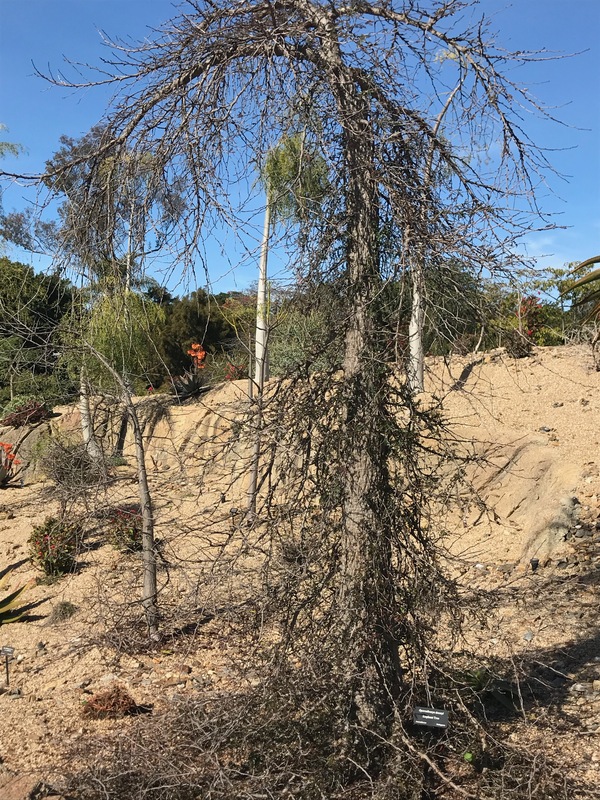 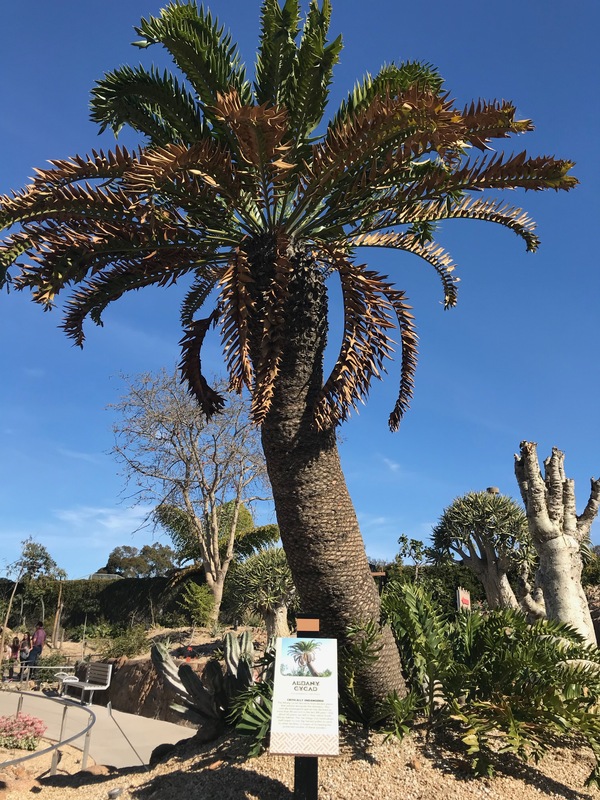 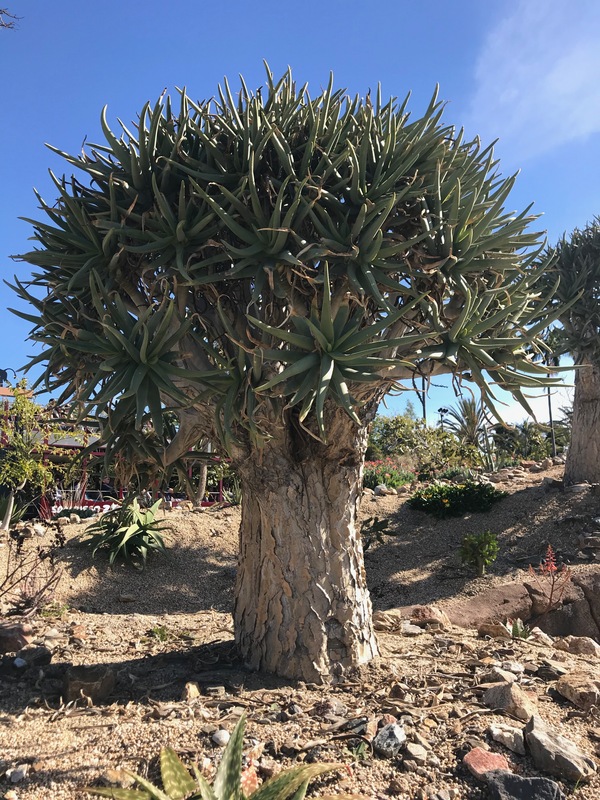 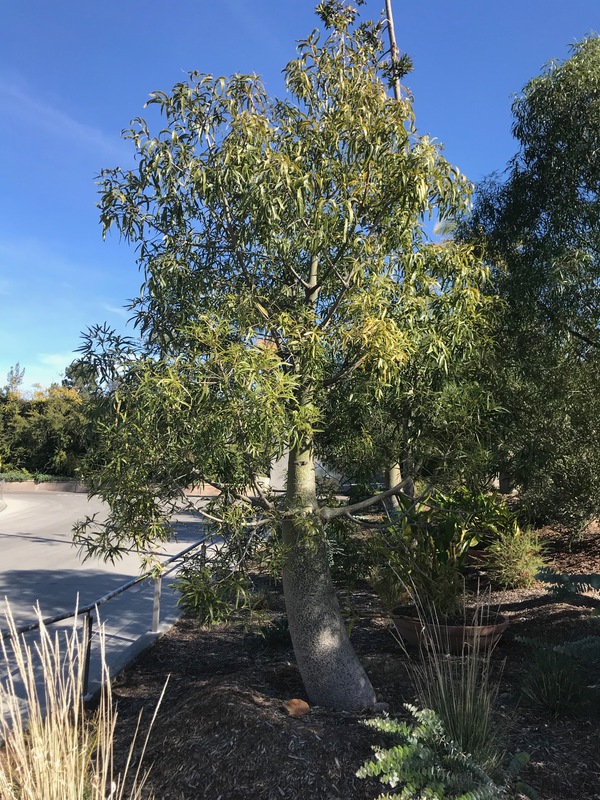 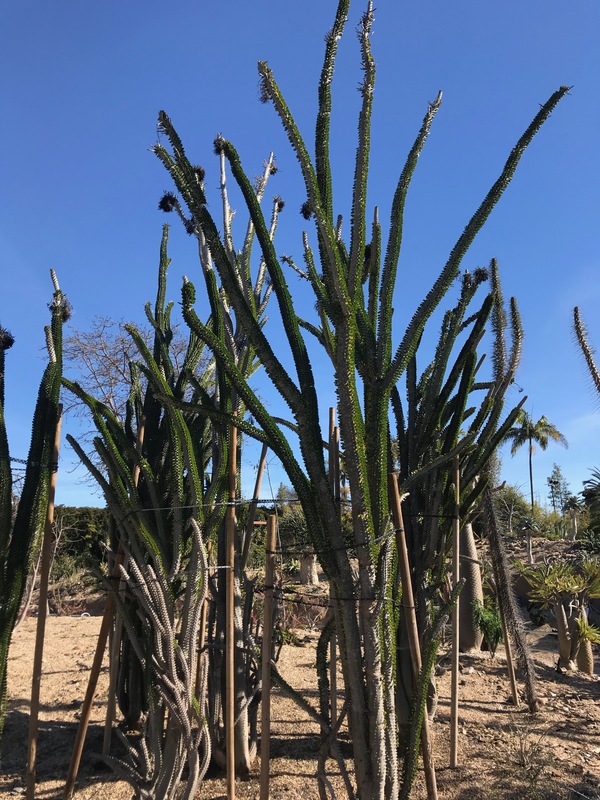 This entry was posted in Exotic and Interesting Trees and tagged Madagascar Trees, San Diego Zoo Trees on 2019-02-10 by Nathan Lawrence.